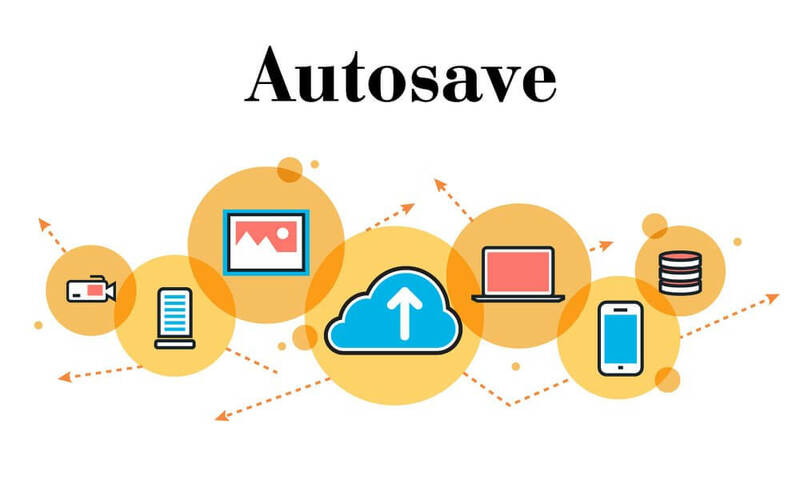 Autosave is a feature of WordPress that automatically saves your edits to your database (on your hosting server) without any action on your part. If your set revisions to -1, an unlimited number of revisions will be saved. As you can imagine, if you save an unlimited number of revisions, your WordPress database will grow rapidly. There are many plugins that offer database cleanup. Removing post revisions is usually part of what is called database optimization. I use the optimization function of ManageWP, but the free plugin WP-Optimize also does this.